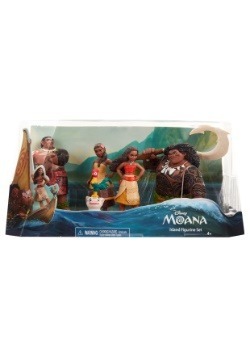 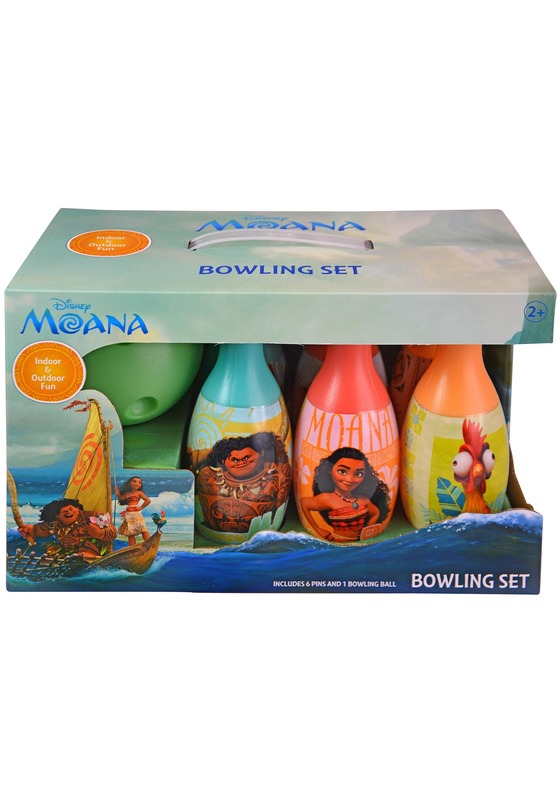 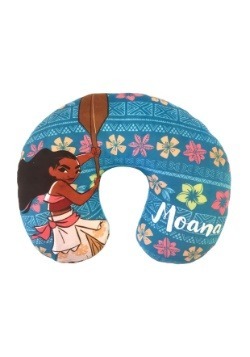 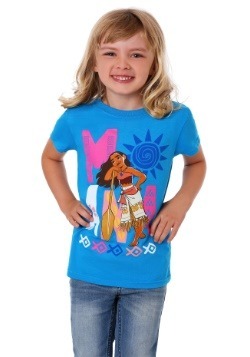 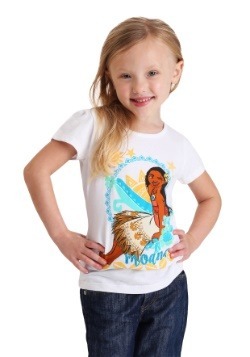 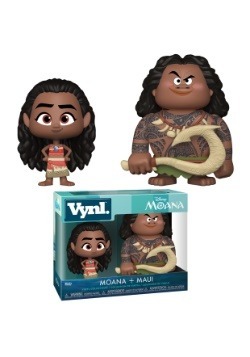 Moana may not have had room for bowling aboard her ship, but now your kiddo can capture the spirit of her adventure and enjoy their favorite pastime with this Disney Moana Bowling Set. 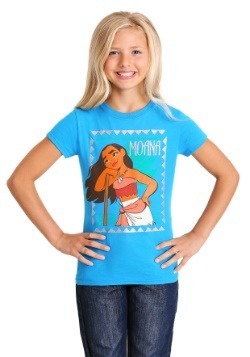 Talk about a win-win! 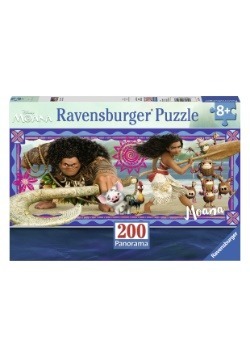 This licensed game features 6 pins, each featuring a different image from Moana. A molded plastic ball completes the set!